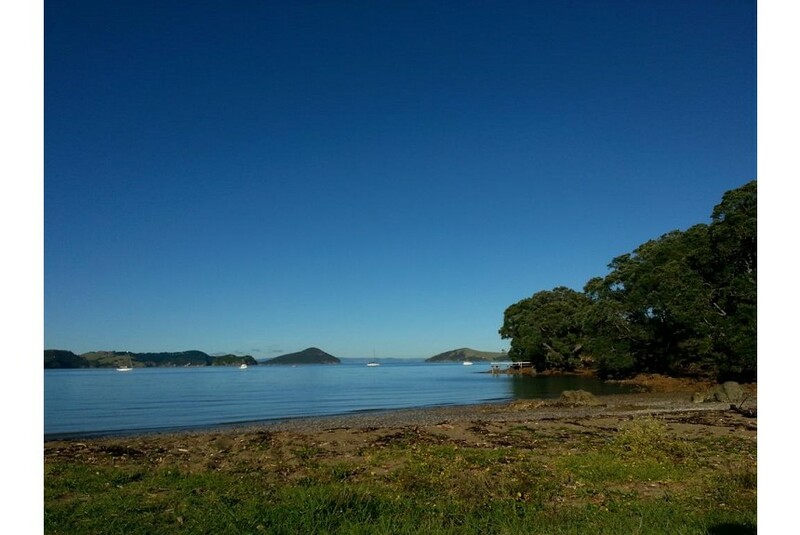 Oamaru Bay Beachfront Tourist Park is a 10-minute drive from Coromandel and a 45-minute drive from Whitianga. All heated chalets feature a kitchenette with a stovetop, microwave and fridge. They offer a dining and lounge area with a flat-screen TV.